It's Mickey Mouse on your shirt cuffs! 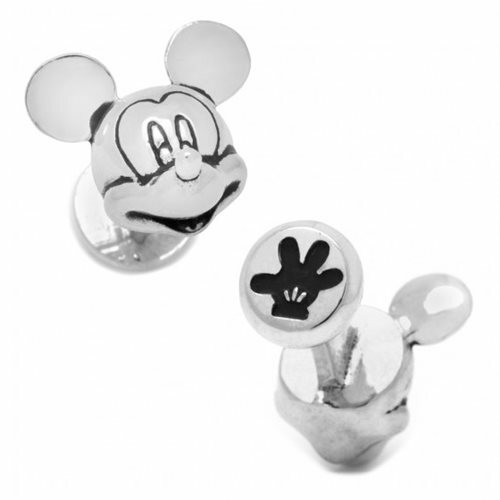 These Mickey Mouse 3D Head Cufflinks feature Disney's mousey mascot, and are sure to bring out the kid in you. Show off your love of Disney no matter how formal you have to dress!